Welcome to the genealogy section of the Polish Texans web site. This site is dedicated to the brave Polish men and women who left their ancestral homes in Europe and settled in a new land, the Lone Star state of Texas. 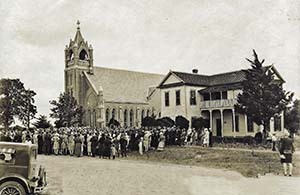 These early immigrants settled in the southeast Texas communities of Anderson, Stoneham, Brenham, Bremond, Chappell Hill, New Waverly, Houston, Panna Maria and others. The genealogy section consists of a dynamic, searchable genealogy database. As of April 25, 2016, there are slightly over 10,000 individuals in this database, but that is just a tiny drop in a big bucket. This database represents only the beginning of the process of documenting the family history of these early Texas Poles. It is very much a “work in progress” and will be for many years. There is a vast amount of information in the genealogy database and some of it is a little hard to find. I have tried to make the navigation as easy as possible, so just proceed to click on the many links and see where they take you. Contributions in the form of articles, genealogy data, documents and photographs will be greatly appreciated. 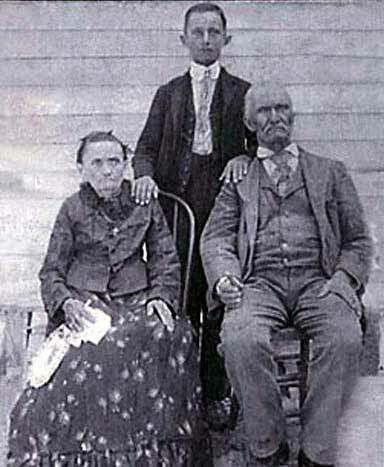 This web site consists primarily of the descendants of the early Polish settlers of southeast Texas and their families. On most entries, I have included the source of the information, but if you see something that you know is wrong, let me know. When compiling some of this data, I used transcripts of the Catholic church records in the Galicia area of Austria Poland. These records were hand written in Latin, not Polish, and the names of the people were written in the Latin version of the Polish name. I converted some of the names to the English equivalent, but I converted many of the older records to the correct Polish version of the name. You can find a list of most of those Polish names with their English equivalent names here. To compound the problem, many of the Polish surnames were spelled several different ways on the early US documents such as census records and church records. Many people in this database have several versions of their names, both first and last names. These different name variations are listed on the person's main page. In consideration of personal privacy and security, details on living persons is suppressed. The information on this website is provided for the free use of those engaged in non-commercial genealogical research. Any commercial use is unauthorized and strictly prohibited. Please credit all sources taken from this site. Our site is really pretty easy to navigate. Probably the best way to learn the navigation system is to do a surname search and then start clicking on the menu tabs and links on the individual person page. You will find that there is a lot of information and a lot of ways to view it. You can also click on each of the menu items at the top of the pages to see where it takes you. People With Roots In Bremond Texas This popular report lists everyone in the database who has roots in Bremond, Texas. 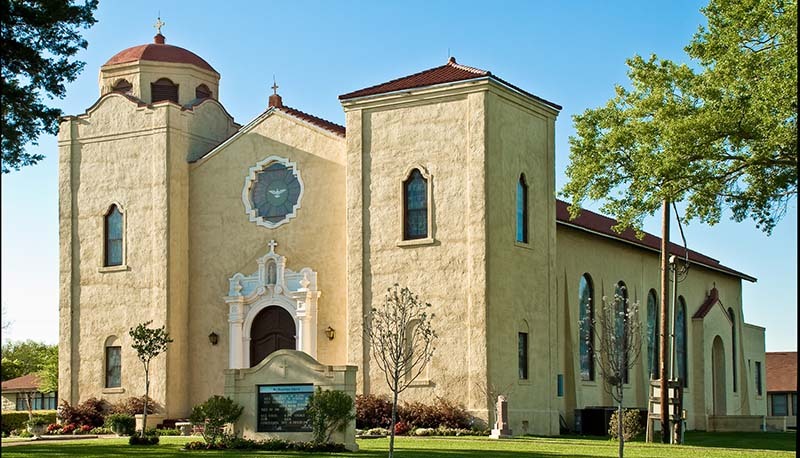 Bremond was once known as the Polish Capitol of Tezas. History of St. Stanislaus Catholic Church, Chappell Hill, Texas The polish community of Chappell Hill is situated in Washington County, midway between Houston and Austin. Chappell Hill was a progressive, small town before the Civil War. The land was very fertile, and under normal conditions produced good cotton and corn crops. Occupations List of the occupations of many of the people in our database complete with dates and places.